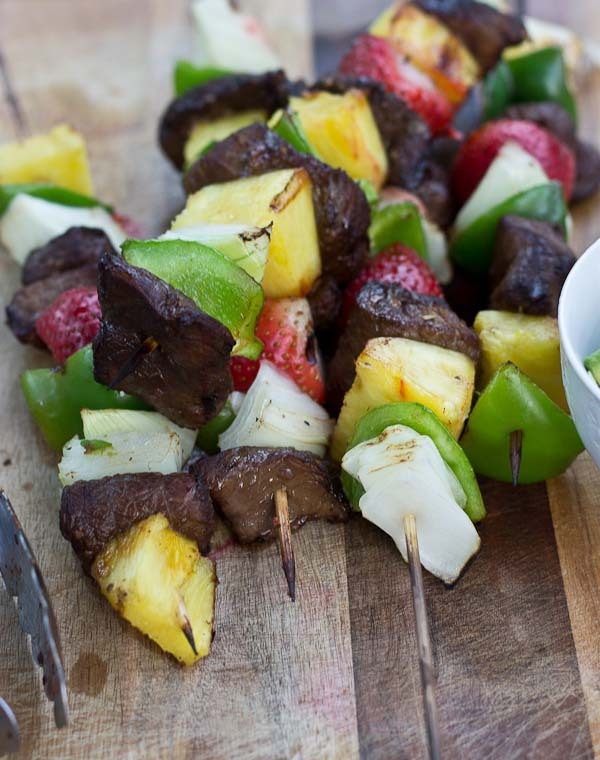 This Balsamic Steak Kabobs recipe post is sponsored by Produce for Kids. 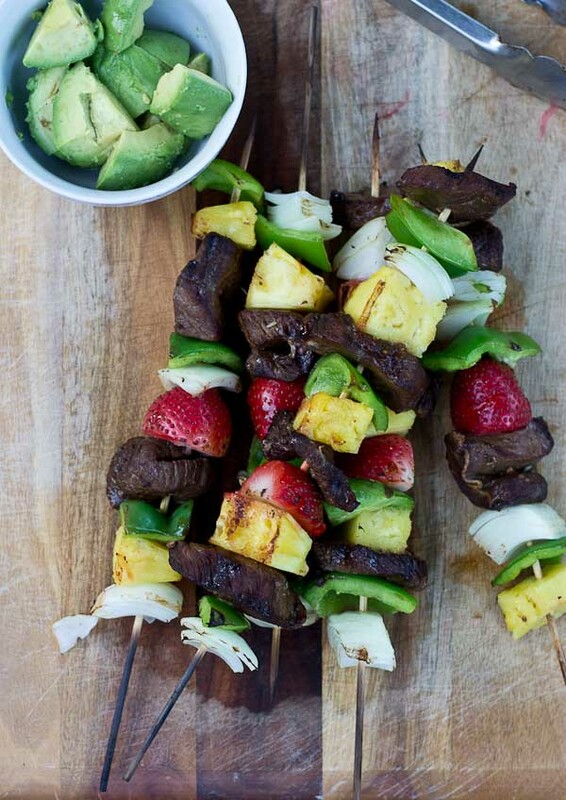 These Balsamic Steak Kabobs are infused with sweet balsamic flavor, garlic, and loaded with summer produce. Nothing better than a summer grilling night. It’s grilling season and as we are getting more settled in our house we have been firing up the grill a bit more. I love it because it means less dishes for me, and Eric’s cooking. Yes, I can work the grill too, but it’s always been Eric’s thing so I don’t complain 🙂 Since being back from the Beef Tour, I’ve been inspired to cook more with beef. It’s a great source of iron and protein for growing baby. If you can tell from the recipes on this blog, I’ve not experimented with beef too much outside easy to work with ground beef– burgers, shepherd’s pie, meatballs, and tostadas. I’ve been begging to make beef kabobs with my own marinade that uses some of our favorite flavors we buy pre-marinated at The Meat House. 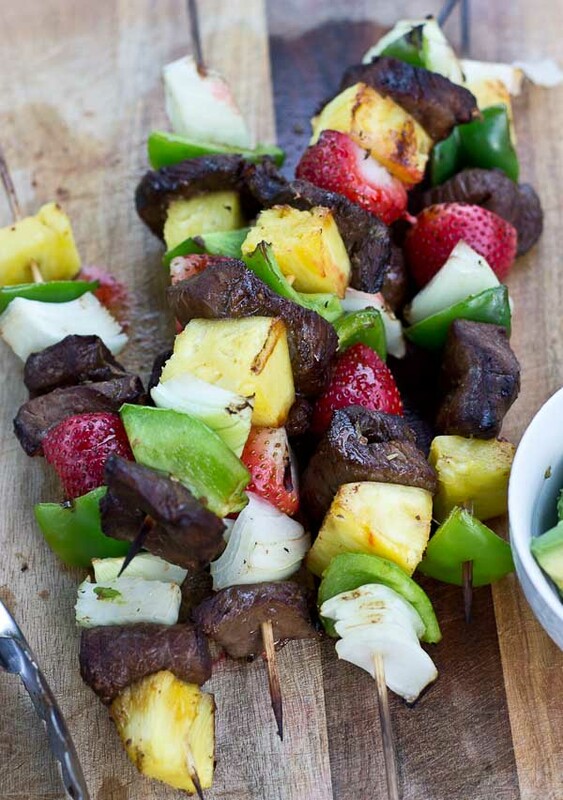 Sweet Balsamic Steak Kabobs… loaded with strawberries, pineapple, onions, and peppers. So you are dying to know about the Publix gift card right?? Well, Produce for Kids is partnering with Publix to inspire families to eat healthier. 35 fresh fruit and veggie suppliers at Publix are supporting this good cause, and funds raised through the Produce for Kids campaign will be donated to Feeding America food banks to fight childhood hunger! You can help support this project by loading up your cart with more produce. Signage is up in Publix to designate “Produce for Kids” produce suppliers. Another way to help help fight childhood hunger is by entering to WIN a $50 Publix Giftcard! Giveaway ends next Wednesday 6/10/15 at 12AM EST. Trim steak tips into 1 inch cubes, ensuring you are cutting on against the grain or the meat could be tough. In large plastic bag, marinate steak tips with garlic, balsamic vinegar, and soy sauce at least 3 hours or overnight. Trim all fruit and veggies into bite sized pieces. 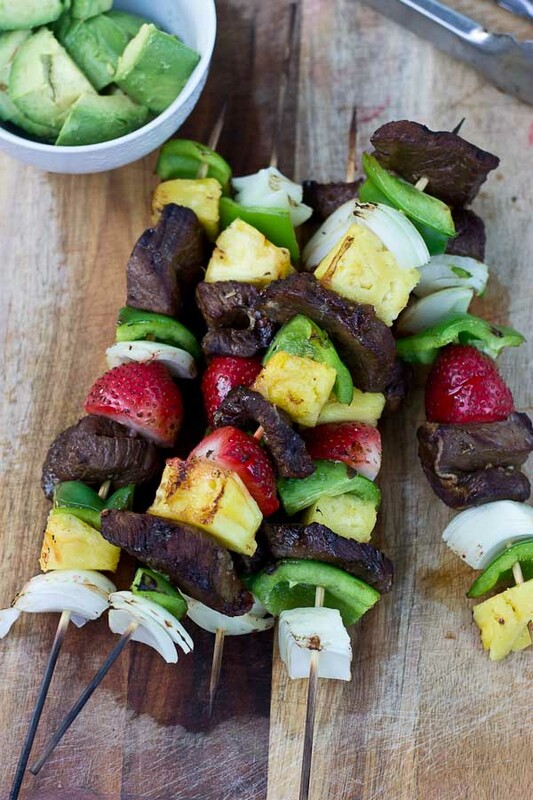 Assemble kabobs on skewers by alternating steak with peppers, onion, and fruit. Grill kabobs over medium high heat, rotating once or twice as needed. My favorite is the Apples and Pear French Toast; sounds and looks so delicious! 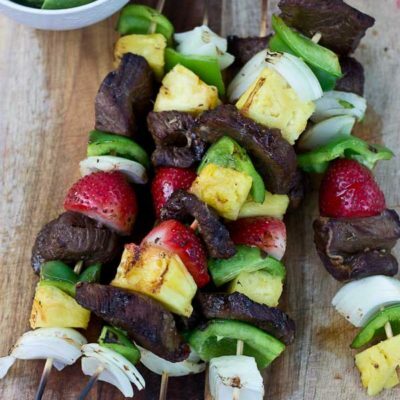 Its been many years since I had a kabob… I Would like to try it with the fruit and veggies! The apple and pear french toast look good. 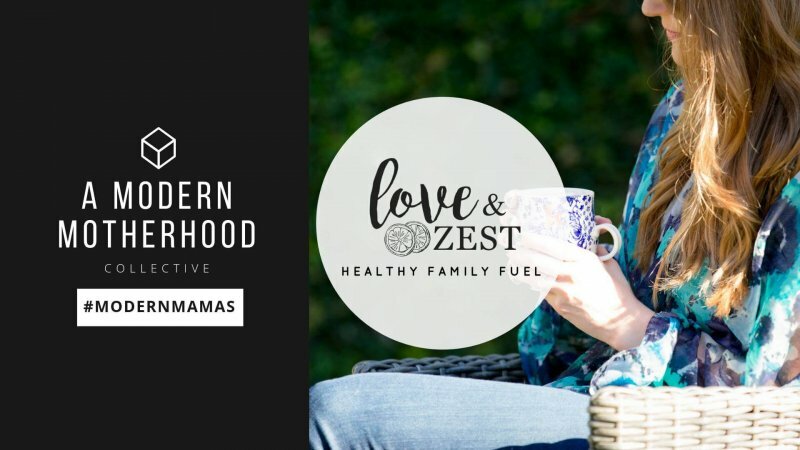 Those baked avocado fries look delicious – my kids love all things avocado! I’ve made many kabobs in my lifetime [ha!] but I’ve never tried any with strawberries and pineapple. I’ve got to try this recipe!! 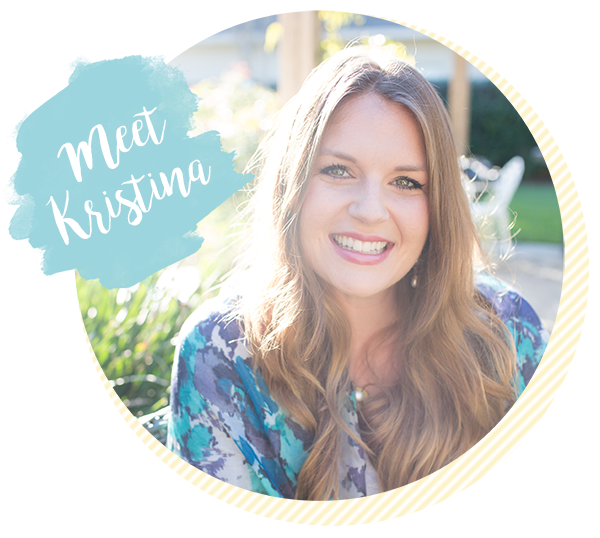 I love Produce for Kids and all of their campaigns too! What a great website! 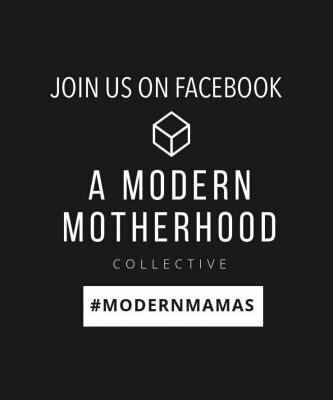 Ive been looking for some good new recipe’s for our 1 year old. She loves avocado and I think the baked avocado fries would be fun to try. Citrus shrimp tacos look great! The Flourless Berry Banana Pancakes look great.